How To Download Crystal Palace Kits for DLS: Are you still searching for Dream League Soccer Crystal Palace kits and logo URL? Now the good news is, fans of the football game Dream League Soccer can now download the new released DLS 512×512 Kits and Logo URL for your Crystal Palace Team and enjoy the game. This is a professional football club based in Selhurst, London. The nick names of this football club are The Eagles and The Glaziers. This football club plays in the Premier League, which is the top tier in English Football. This football club was formed on September 10, 1905. The club initially played in the Southern League before they joined the Football League in 1920 and became inaugural champions of the newly formed Third Division in 1920–21. In 1973, the club changed its original nickname from “The Glaziers” to “The Eagles” and introduced the red and blue vertical stripes now associated with the club. The club had previously played in claret and blue colours. The current stadium of this football club is Selhurst Park. 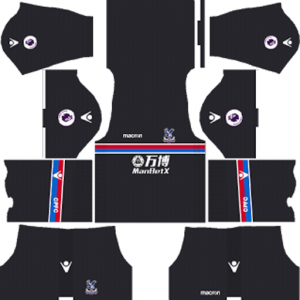 If you’re a big fan of DLS Crystal Palace Team, these kits are for you. 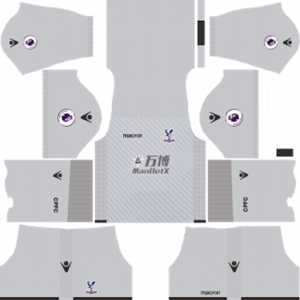 Download Crystal Palace Kits and logo for your team in Dream League Soccer by using the URLs provided below. 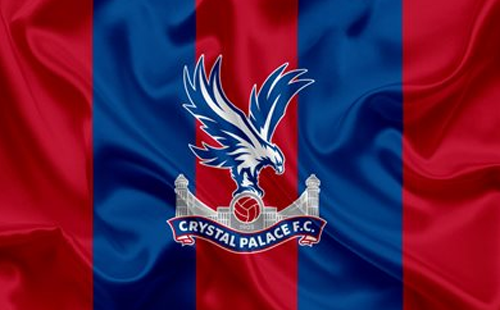 To download Crystal Palace kits and logo for your Dream League Soccer team, just copy the URL above the image, go to My Club > Customise Team > Edit Kit > Download and paste the URL here. If you have any request, feel free to leave them in the comment section.